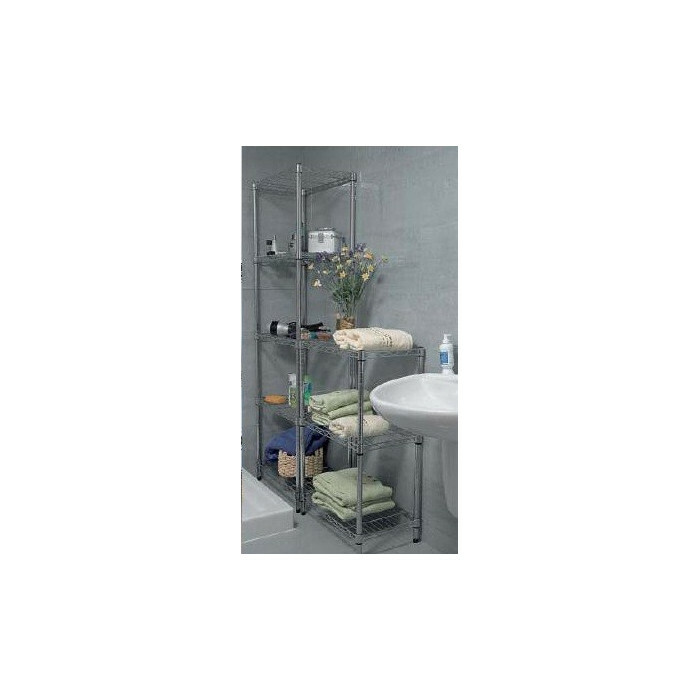 Wire shelving 90cm high and 90cm wide, finished in chrome. Versatile Construction. ESTIMATED DISPATCH WITHIN 6 DAYS + TRANSIT TIME ? 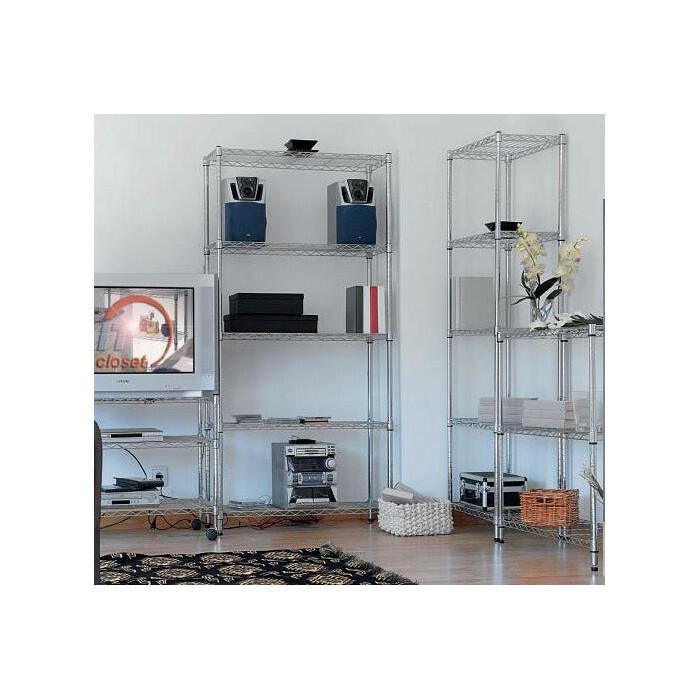 Wire shelving measures 90cm high x 90 wide x 35 deep, with 3 adjustable shelves , chrome finish. The tube diameter is 25mm. 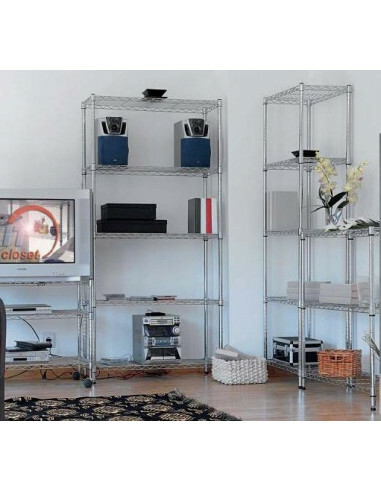 Each shelf supports 50 kilos if the weight is evenly distributed. Regulators for leveling the height.